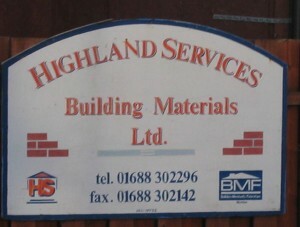 Highland Services is the local builders merchant. They sell everything one would need from foundations to decor. They are situated up at Baliscate Industrial Estate, opposite Mull Pottery, and deliver regularly throughout the island.